Hills (ASX:HIL) financial results have showed improvement from the previous year with the company posting a net loss after tax (NPAT) of $7.9 million. In the previous financial year, the distributor reported NPAT loss of $68.3 million, with 2017 highlighting a 88.4 per cent improvement. The company also plans to open a distribution facility in Seven Hills, New South Wales, as part of plans to control its own supply chain, with an exit of current third-party supply chain arrangements expected by January 2018. 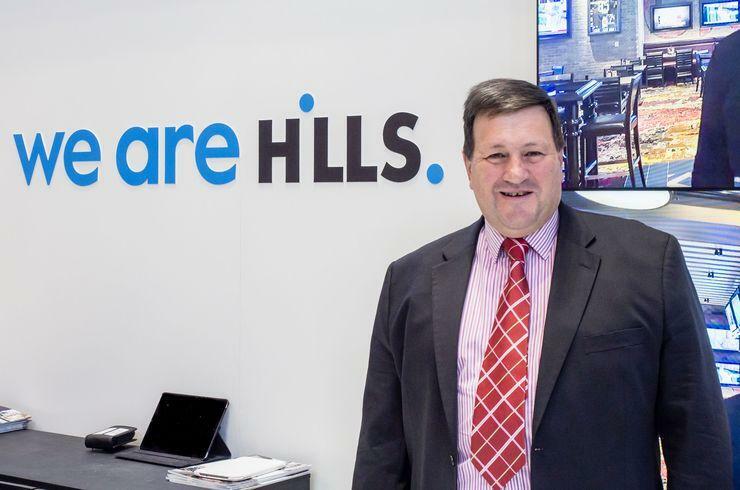 According to Hills CEO David Lenz, the move represents an important step in the company controlling its own supply chain, following revenue of $298 million for the financial year ended 30 June, down 9.4 per cent from the previous year $328.9 million revenue. As outlined during financial reports, the decline in revenue is partially due to changes in vendor portfolios and Hills decision to exit nbn satellite installations. During the past financial year, the distributor focused on the reduction of costs, outsourcing some administrative functions to Cognizant Worldwide, the integration of Hills Health Solutions into the group and other strategic decisions such as refocusing the company’s direction on vertical industries and growth in health, security and audio visual. “The company has established a foundation for growth in the healthcare, security and surveillance, communications and audio-visual sectors, which we believe will have a positive impact on profitability in FY18 and beyond,” Lenz said. “The profitability of the Hills Health business, as reported in June, has increased year on year with the business benefiting from key changes in the management team and its integration into the Hills business. “Hills continued to invest in its Nurse Call solution to grow this segment of the business and return it to profit. This strategy was validated with a number of significant contracts secured during FY17." In addition, Hills mentioned six contract wins for its health business during the past year, with the company’s transformation into a digital platform also "on track and on budget". For 2018, major contracts including the provision of a security solution for Perth Stadium, unified Genetec Security Centre solution with AXIS cameras to NSW Parliament House and the supply of a Ruckus solution (station Wi-Fi) to Sydney Trains through Virtual Graffiti stand to have a "positive impact" in the company's profitability during the next 12 months.